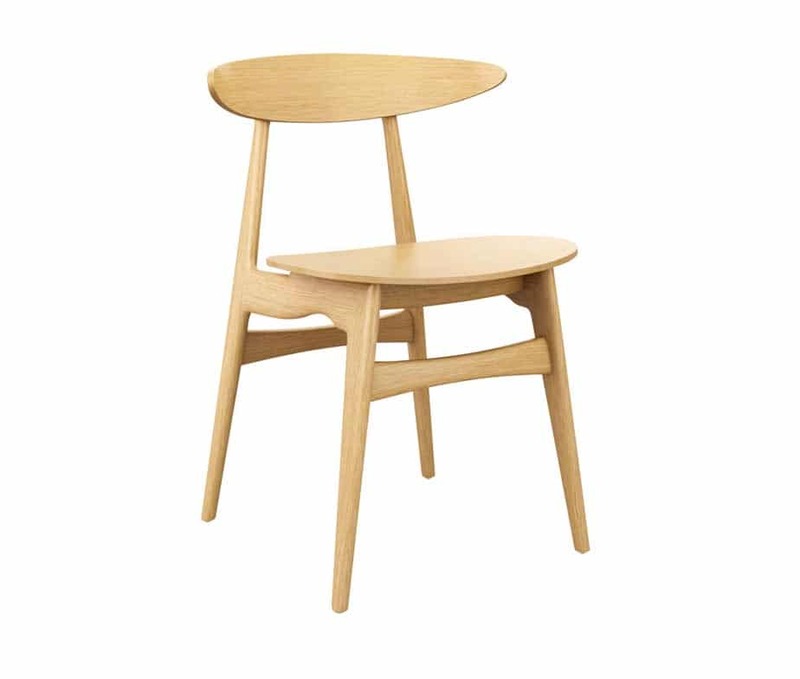 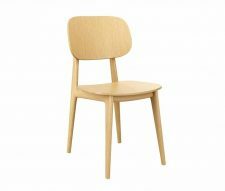 In terms of design, the Vito Wooden Side Chair has a little bit of contemporary style mixed with a dash of Sixties fun. 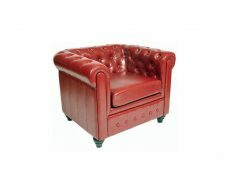 The unusual but pleasing look of this all wood seating solution is sure to catch the eye of your customers. 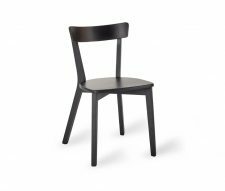 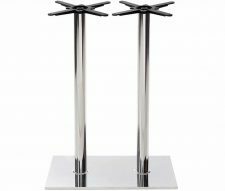 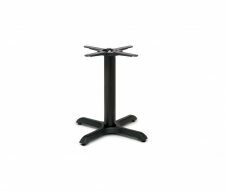 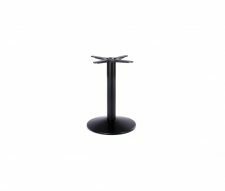 Ideal for relaxed bar, cafe or restaurant areas the Vito Wooden Side Chair is both easy to clean and maintain, offering many years of hard service for your investment. 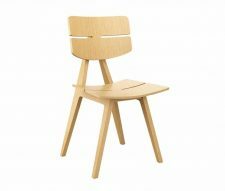 This is a chair which would suit both modern and retro premises, happily combining the best of both worlds in a single, practical, yet attractive, chair choice.